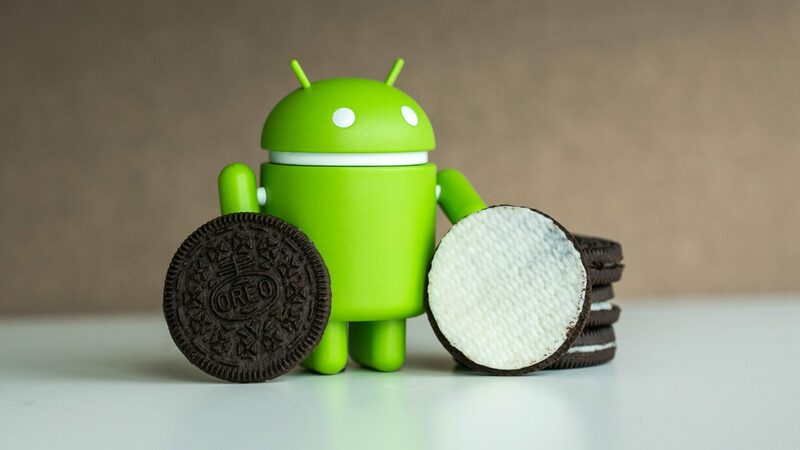 Some time ago, the Nvidia Shield began to receive an Oreo update, which was then promptly halted due to several factors. It turns out, Nvidia was waiting for developers to make their apps Oreo-ready before resuming the rollout. Today, the rollout has been continued, and everyone who has a Nvidia Shield can expect it to hit their device. If you’re using a Shield TV, head to Settings > About > System Updates to download the latest version. You can read more about the changes that Shield Experience 7.0 bring here. This is probably the last update the Android TV tablet will see, so savour it. 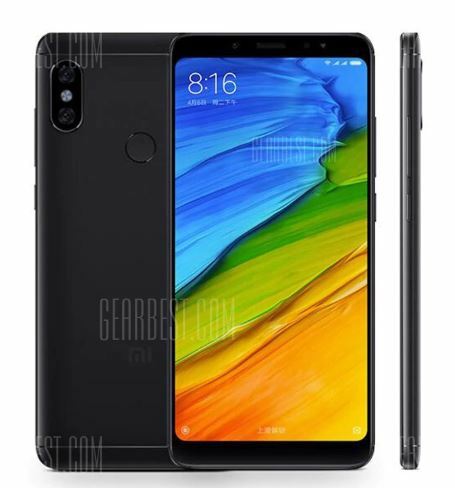 The Xiami Redmi Note 5 Pro took the market by storm upon its release earlier this year. The device sold out minutes after it went on sale and it’s difficult to get your hands on one even today. However, the Redmi Note 5 Pro is still running Nougat, which is unacceptable by today’s standards, but somehow business as usual for Xiaomi devices. While Xiaomi has perfected the art of manufacturing feature-rich, reasonably priced smartphones, their software game leaves a lot to be desired. Thankfully, The Redmi Note 5 Pro in India will be receiving its official Android Oreo update this week in the form of MIUI 9.5 based on Android 8.1 Oreo. The rollout is incremental, so not everyone might get the update right away. But, one can rest easy knowing that there will be an update incoming in the next few weeks. The same can’t be said for several similarly-priced Xiaomi devices which might not see a major OS jump for a long time. Historically, Android TVs are one of the last to get a major OS update. It isn’t any different this year, with most Android TV-based devices getting an Oreo update only recently. Now Philips is getting around to updating its Android TVs to Oreo. Nearly all their TVs, even the ones dating to as far back as 2014, according to XDA Developers (via Toengels Philips Blog). The latest version of Android TV brings a slew of changes, including support for PiP mode, HDR, a redesigned UI and more. Expect an OTA to hit your TV shortly.